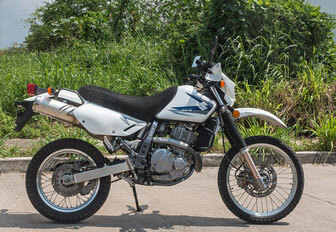 If there are no guided motorcycle tours you can rent our Motorcycles too. The requirement for a motorcycle rental is a valid driver's license for motorcycles and at least 1 year of driving experience and a valid passport. The minimum age is 21 years. Exceptions may be made for group bookings or if a father wants to rent some motorcycles together with his son. 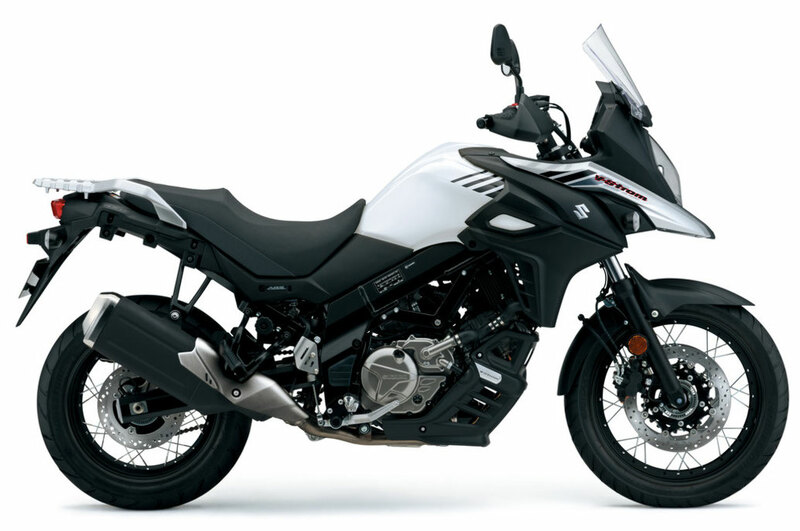 Each motorcycle has a 12-volt power-outlet on the handlebars. So you can run a GPS navigation device while driving or charge your mobile phone. We have Roadmaps and GPS maps for Garmin devices which we can install on your GPS device. Deductible $ 1000.00 U.S. for damages and theft. REQUIRED DEPOSIT is $ 1000.00 U.S.
A $ 2000.00 U.S. deposit is required at the time of pick up and you are fully responsible for any damage to, or theft of, your rental vehicle. Payable upon us in cash (preferably in Mexican Pesos) or by credit card. We accept Visa, Master, Diners Club and Discover Credit Cards. We don't accept American Express Credit Cards! Please reassure that your Credit Card will work in Mexico and has enough credit for the deposit payment! Deductible $ 1500.00 U.S. for damages and theft. REQUIRED DEPOSIT is $ 1500.00 U.S.
A $ 3000.00 U.S. deposit is required at the time of pick up and you are fully responsible for any damage to, or theft of, your rental vehicle. Deductible $ 2000.00 U.S. for damages and theft. REQUIRED DEPOSIT is $ 2000.00 U.S.
A $ 4000.00 U.S. deposit is required at the time of pick up and you are fully responsible for any damage to, or theft of, your rental vehicle. 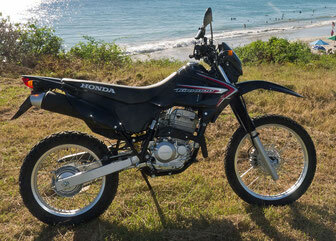 The rental motorcycles can only be used in the states of Jalisco and Nayarit. 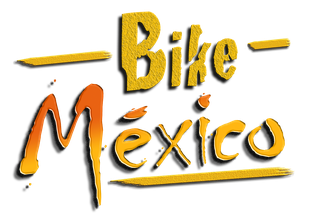 Traveling to other areas of Mexico is only allowed with prior agreement. The minimum age is 21 years. 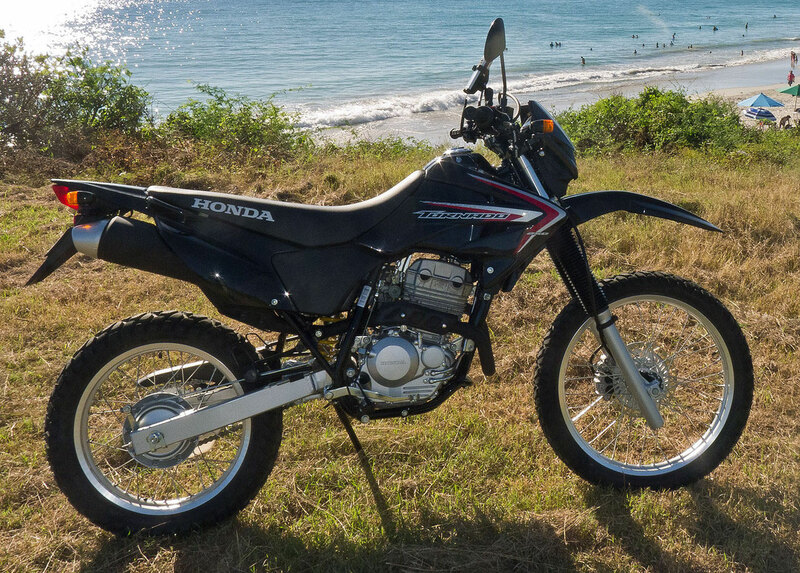 Exceptions may be made for group bookings or if a father wants to ride together with his son.